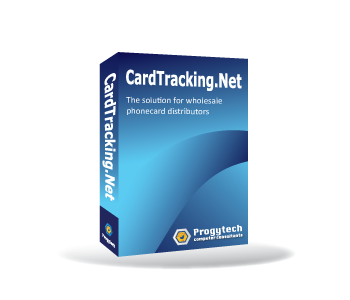 CardTracking.Net is an inventory control system for wholesale phonecard distributors. Incredible automation with QuickBooks with a single click. Take control of your First Use billing with the most accurate process to import and analyze your First Use CSV data. Easily and fast, process millions of imported records with text message notification after process has been completed. Quick and easy access to the information you need. Very easy to use and learn. CardTracking has been built with the latest technology using the Microsoft SQL Express Database engine to handle millions of transactions without bottleneck. 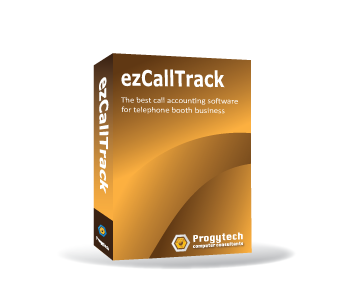 ezCallTrack is a Call Accounting Software designed to easily process all your phone booth calls. ezCallTrack can communicate with all types of Serial connection PBXs and via TCP/IP with all the Quintum Tenor Series without the need to 3rd party CDR Servers. List Price: $650.00 per single license to a Serial or TCP/IP configuration.